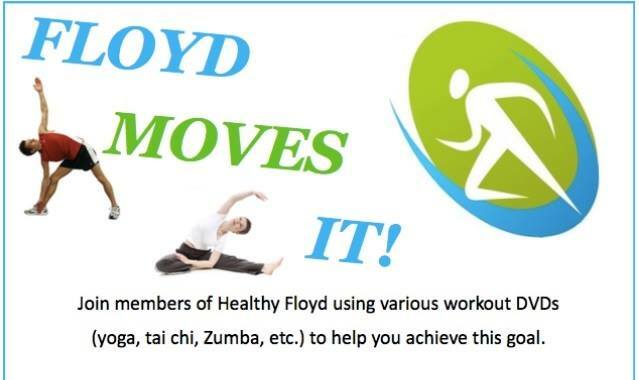 Join members of Healthy Floyd as they workout to various youtube videos. Thursdays offer a double workout! 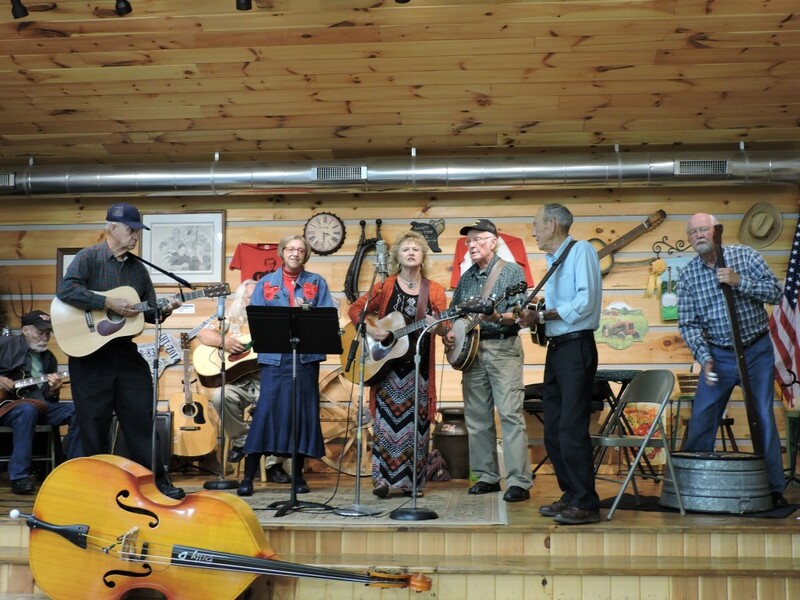 A more active workout is offered @ 11:00 a.m. followed by the regular session @ noon. Participate in one or the other OR both! Remember it’s never too late to start an exercise program. So bring a friend and join in the fun!